Welcome to another playback of my radio show. Giving thanks to everyone for making last weeks Podcast our most listened to yet! All the positive feed-back from our Wilbe tribute was too kind. I'm glad so many took time out to listen. It seems the Science of Soul family is growing every week (due in no small part to all the work Mickey does managing the site) so please help spread the word share with your friends and fellow soul fans. 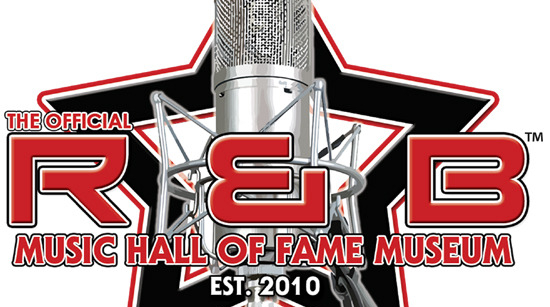 Just before his death my good friend Ron Banks helped set up this R&B Music Hall Of Fame Museum, please sign the petition to help launch this project, just click: 'here' and it will take you to the site where you can add your name to the growing number of support. The purpose of this Petition is to gage the interest of the public that many individuals are in agreement that there needs to be an organization that collects and records the accomplishments of individuals and organizations that have contributed to the R&B & Gospel music industry. 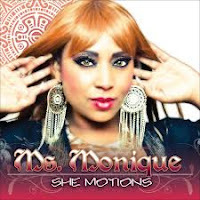 This weeks feature artist is the beautiful Ms Monique, I''ll be spinning tracks from her recent album "She Motions," that was issued in 2012.... it's a real masterpiece. I thought I would bring it to your attention just in case you missed it. Monique sits in a similar bag as Angie Stone and believe me for me to say that is a great compliment. She has depth and quality that very few artist's have and trust me this Lady is here to stay. 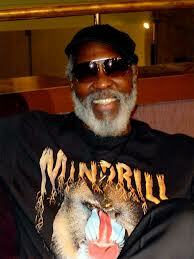 Sad to hear the news that we lost one of our pioneers of funk 'Sweet' Lou Wilson, one of the founding members of the band Mandrill. Lou made his transition on Monday 7th. January, 2013, he was 71 yrs old. As always on the Science of Soul I pay tribute and respect to our heroes. "Light a candle, Bang a Drum, Smile" and think of Sweet Lou..... R.I.P. my brother your work is done. As I write this I'm yet to finalise my playlist for this weeks show but by now you know the format, sit back enjoy and thank you for being part of my soul family. 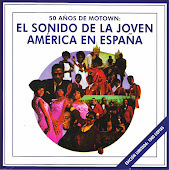 Randy Brown - I'd Rather Hurt Myself. Johnny Gill - My My My.